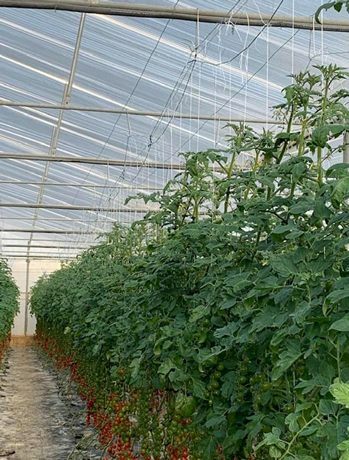 "We produce and distribute solutions for greenhouse horticulture, including an innovative system called IDEAL TUTOR for the improvement of working conditions. 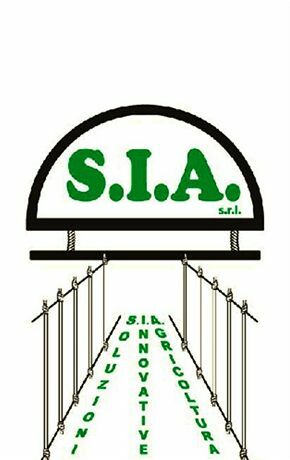 More specifically, we aim at reducing the time and cost of greenhouse crop tutoring," explains Alessandro Avarino, administrator for SIA Srl in Vittoria (RG), Sicily. "The traditional tutoring technique is performed by tying nylon threads dropping from iron wires to the trunk of main branches of the crop." This practice is necessary to ensure the regular development of plants, though it requires a lot of time and labor, therefore leading to high production costs. Ideal Tutor aims at replacing the manual tying of plants. The system is made up of polyethylene threads used to tie main greenhouse crops such as tomatoes, aubergines, peppers, etc. The device is assembled industrially starting from the nylon thread, which is available in various sizes, distances, etc. There is also a wide choice of simple or multiple hooks. "The system is patented and the solution is provided in packaged reels with a predetermined height and distance between threads. After the reel is unrolled, the system is anchored via hooks in the top part and by tying in the bottom part." 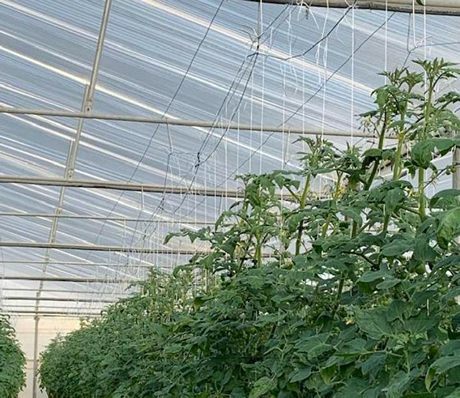 "The Ideal Tutor system is known and appreciated by operators and it has emerged as a valid technical solution that can improve the operational conditions of greenhouse production", the team explains. "The system has become so popular that Siriac, an institution when it come to agricultural technology, has become an exclusive official distributor." In order to meet further production needs in case crop growth is undetermined, there is the new IDEAL TUTOR DINAMICO. It is essentially the same system but with a modular truss system so the structure can be cut to lower the crop (30-60 cm per module). This operation can be performed up to three times, so the crop can grow of another 90-180 cm. The production life of a crop can be extended, therefore increasing its productivity without having to bear replanting costs. 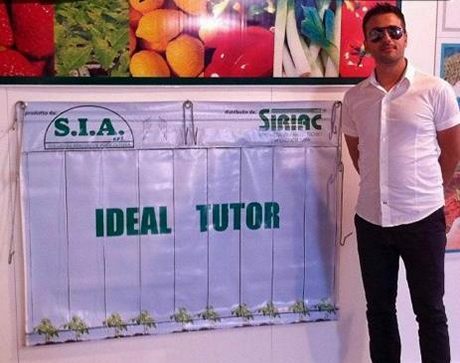 IDEAL TUTOR and IDEAL TUTOR DINAMICO are revolutionary solutions that can improve the working conditions of operators as well as the agronomic habitability of greenhouses, thus enhancing phytosanitary and productive conditions, prolonging the economic and productive life of a crop and reducing production costs.